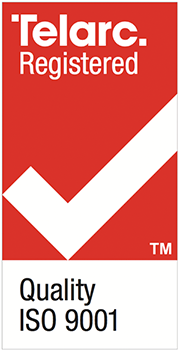 Navigatus is proud to have gained Part 174 Certification under the NZ CAA aviation rules system. 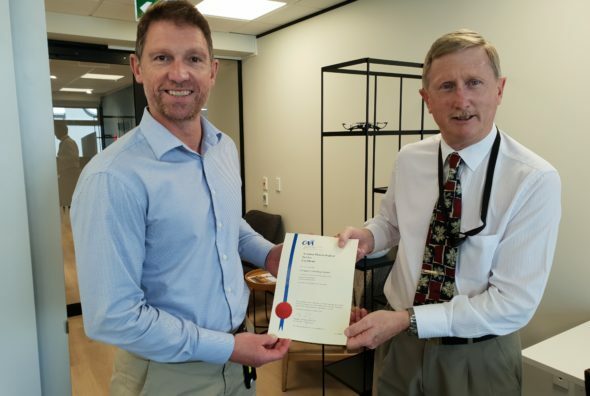 Peter Lechner – the CAA’s Chief Meteorological Officer (who is also Chairman of ICAO’s Meteorology Panel) is seen here presenting the certificate to Navigatus’ SMS Senior Person, Stephen Hunt, in the company’s Wellington office. The company’s Part 174 Senior Person, Geraint Bermingham, remarks..